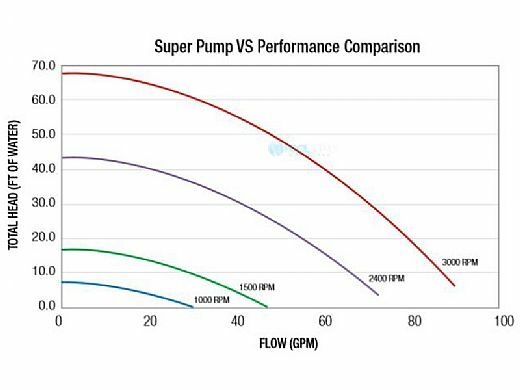 Hayward’s best selling Super Pump is now even better! The new variable-speed Super Pump VS takes efficiency to the next level with up to 80% energy cost savings over traditional single-speed pumps. Upgraded features such as a new built-in timeclock make operation even easier. 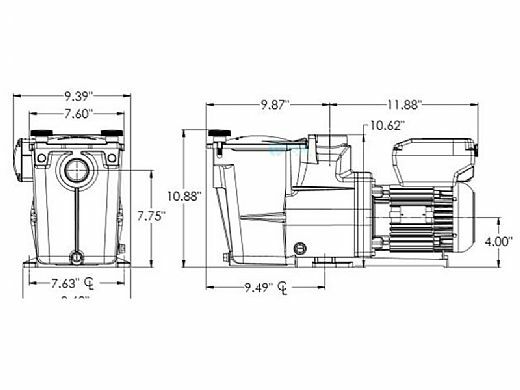 The intuitive user interface is now rotatable so it always faces the right direction and the new wiring compartment makes installation quick and reliable. The digital interface shows power consumption for immediate feedback to maximize energy savings. 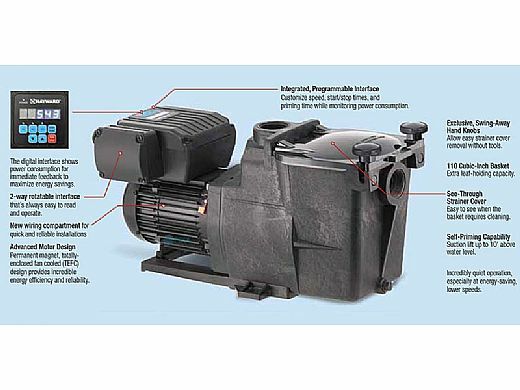 Advanced Motor Design Permanent magnet, totally enclosed fan cooled (TEFC) design provides incredible energy efficiency and reliability. 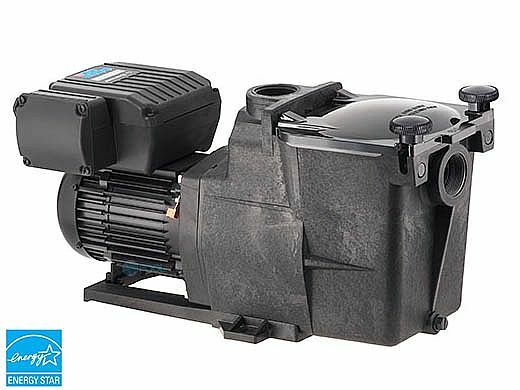 Variable-speed pumps are the ultimate way to save energy while enjoying your pool. 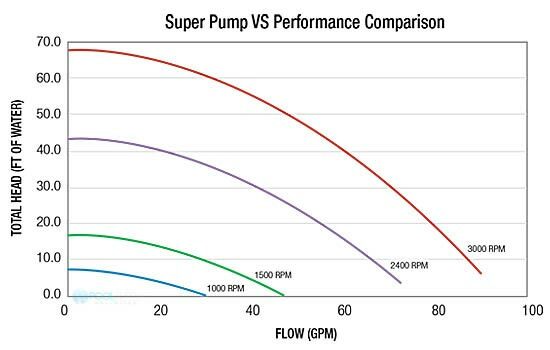 Most other variable-speed models, however, are oversized when compared to medium-head pumps such as Hayward®’s Super Pump. 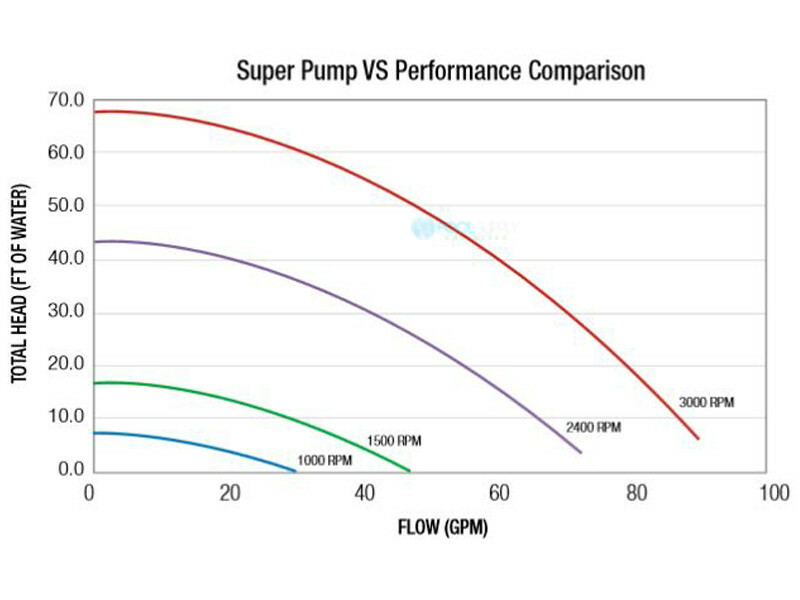 The all-new Super Pump VS is right-sized, particularly for applications with 1.5" plumbing, providing tremendous energy savings that result in an even faster return on your investment. The new intuitive time-clock makes programming even easier. The 2-way rotatable user interface is always easy to read & operate and the new wiring compartment for quick and reliable installations. 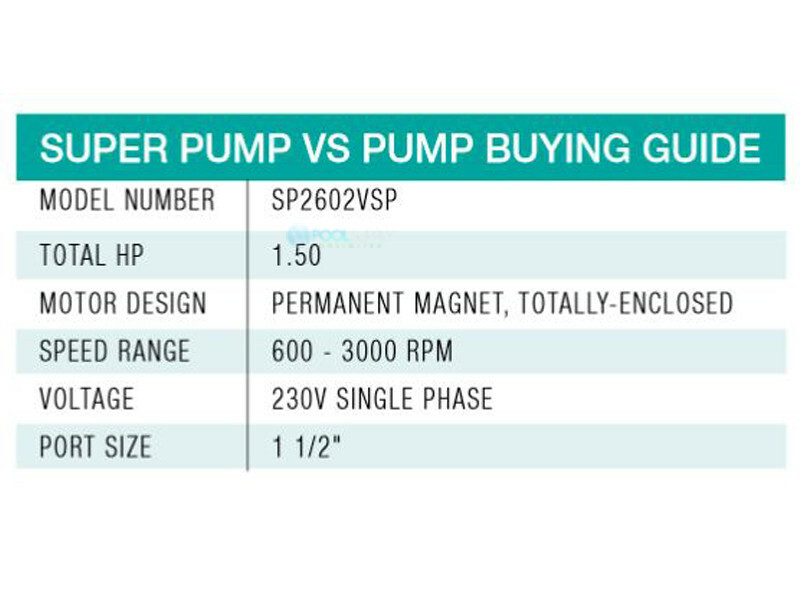 Super Pump VS provides customizable speed, start/stop times, and priming time to match the needs of both aftermarket and new construction installations. 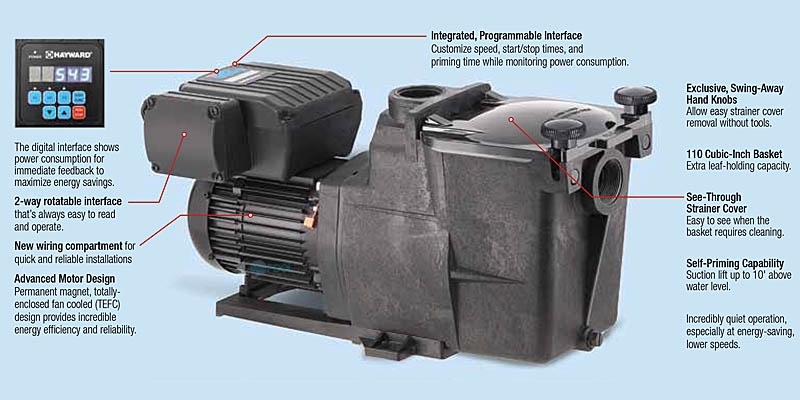 Advanced permanent magnet and totally enclosed fan cooled (TEFC) motor technologies provide incredible energy efficiency and reliability. 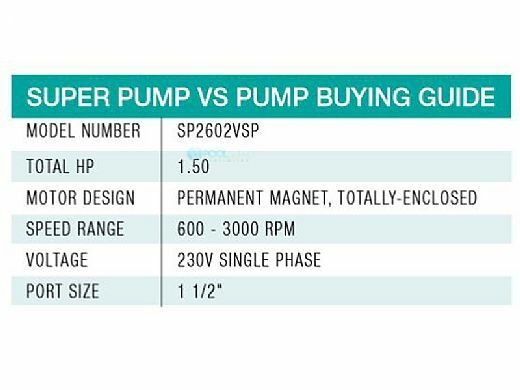 Upgrade and save with Super Pump VS! Pump Install Kit with 1.5"
I like the single voltage 230V and I had old Hayward super II pump. Are the digital controls water proof? My pump sets outside in the open.